As well as being a delicious addition to meals and other edibles, herbs have a powerful ability to ease, soothe and heal a huge range of illness and other difficulties. One excellent way to take advantage of the powerful natural powers of herbs is to use them to make various types of hot and cold beverages. 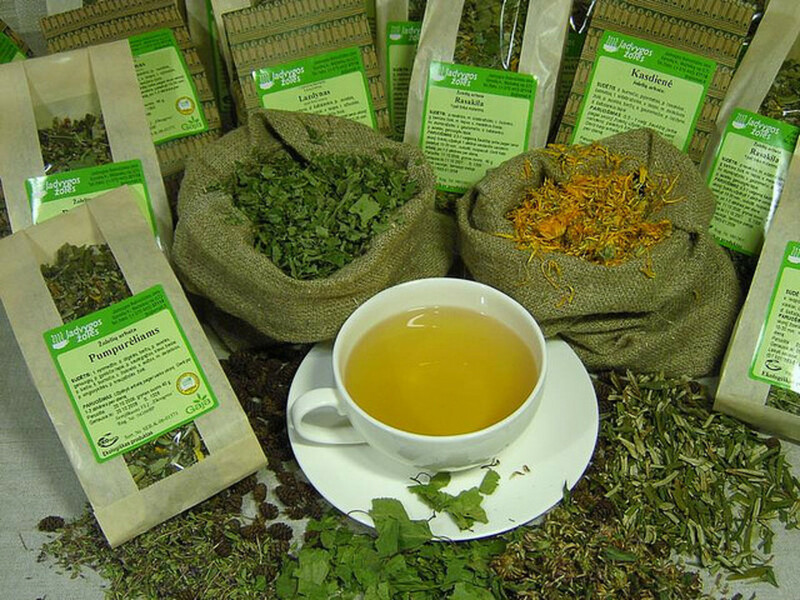 There are many herbal teas that can be bought easily and so maybe familiar. Examples of this include peppermint, nettle, chamomile and fennel teas which can be bought from supermarkets, health food shops and other retailers in tea bags much like regular tea. These can be drunk purely for their tastes but do also possess health benefits that can beutilised. Peppermint tea is known to an useful in soothing stomach upsets and any digestive upset. Fennel tea can help with trapped wind and can be an excellent and natural way to ease wind and colic in babies. If mum is breastfeeding, she can drink the tea and it's benefits will pass to her baby through her milk. If you wish it is also possible to make herbal teas using bought dried herbs, though more unusual herbs may need to be bought online, from specialist shops or grown at home. 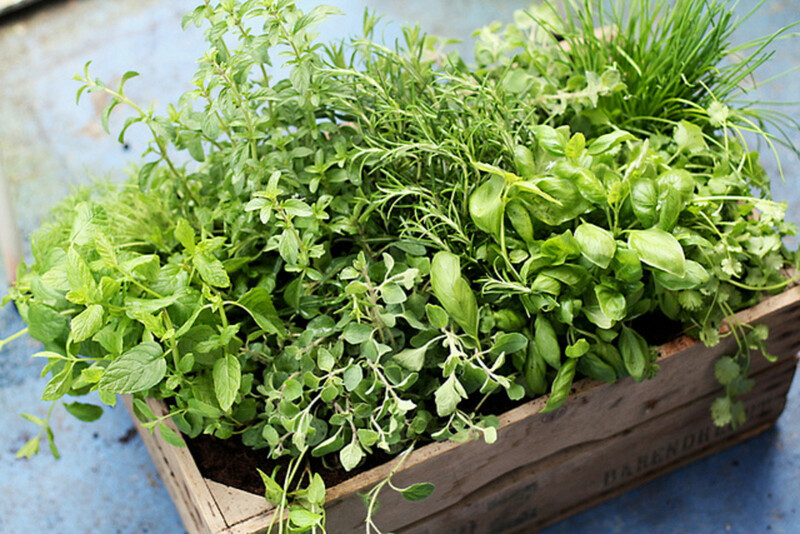 If you have a herb garden or even a few herbs in pots, these can also be picked and used fresh. When using loose herbs to make teas you will need a method of containing the herb material or be able to strain them out after the required seeping period. A metal or silicone tea strainer can be used to hold the herbs but will require that they are chopped quite finely in order to fit inside. Alternatively it is possible to buy empty tea bags. These can be filled with the items of your choice and then sealed using the drawstring top. The bags are then used in the same way as bought tea bags and discarded after use. If you are using dried herbs many tea bags can be prepared at once and stored in a dry container away from heat, direct sunlight or strong flavours. A tin or airtight container is ideal for this purpose. If you opt to use loose herbs and a strainer larger amounts of the tea blend can be made and stored in a sealed container such as a glass jar. As with the tea bags this should be stored away from heat, sunlight and strong flavours. This tea can be used to improve and soothe an unsettled digestive system and ease bloating. 1. Chop the herbs and place them into a tea strainer or empty drawstring teabag. 2. Place the bag/strainer into a cup and fill with freshly boiled water. 3. 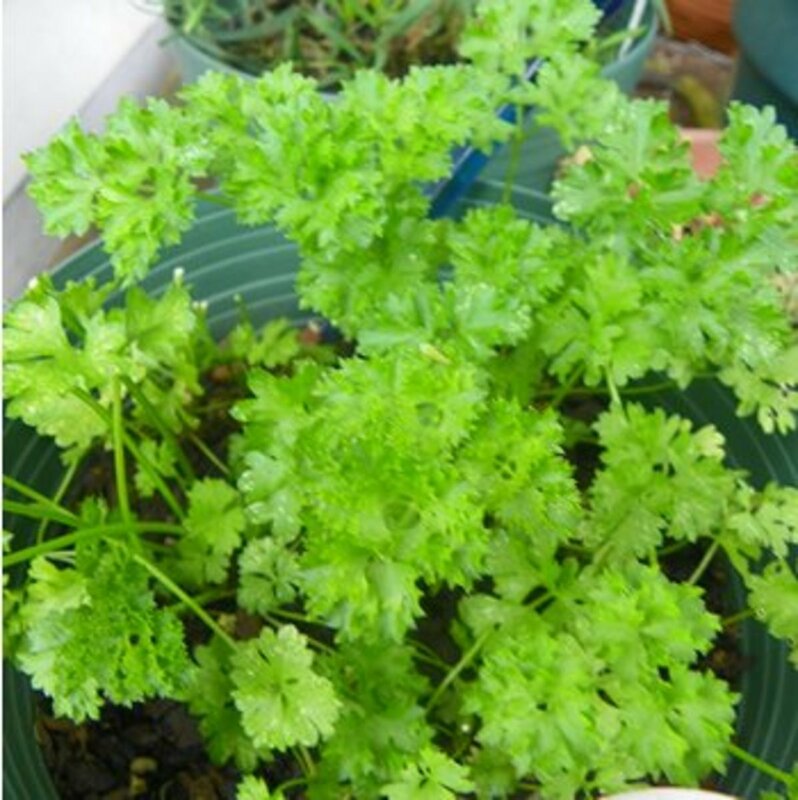 Allow the herbs to seep for five minutes before removing them. 4. Drink the tea hot 2-3 times a day for maximum benefit. This tea is useful for easing the symptoms of premenstrual tension and period pains. It can also have a relaxing effect on the nervous system and relive tension in the body and mind. 2. Boil 1 pint (600ml) of water and place in a teapot or other suitable container. Add the herbs and leave to infuse for 15-20 minutes. 3. Remove the herbs and drink hot or after the tea has cooled to room temperature. This tea is lovely and soothing for a sore throat and the warm steam can help in unblocking your nose or sinuses. The health benefits of consuming honey, which include antiseptic and antibacterial properties, have been documented right back to early Greek, Roman and Islamic texts. Lemons contain many nourishing components such as vitamins C, B6, A and E as well as iron, magnesium, zinc and potassium. 1. Place the honey and lemon juice into a cup. 2. Fill the cup with freshly boiled water and stir until the honey has dissolved. Smoothies can be made using a huge range of ingredients including fruit, vegetables, nuts, herbs and spices, powders and even spreads such as nut butters. They are a great way to gain the benefits of foods you may not normal eat or those that you dislike as in most cases the flavours can be disguised by others. Smoothies are often popular with children and are ideal for those who refuse fruit or vegetables in other forms. Herbs can be added to smoothies fresh or dried or if you prefer, these can be infused in hot water before using. The infused water can then be used as all or part of the liquid in a smoothie recipe. Frozen fruit and vegetables can be used in smoothies and will help to keep them cold. Ice can also be added as part of the liquid content. Most smoothie recipes can be made using a standard blender but for tougher items such as carrots, ice and celery a higher powered blender may be needed. Juices can also be made using a fruit and vegetable juicer but these lack many of the nutritional and healing properties of smoothies due to the pulp being removed and discarded. This delicious smoothie is perfect for curing those chocolate or choco-mint cravings without the fat and calories. 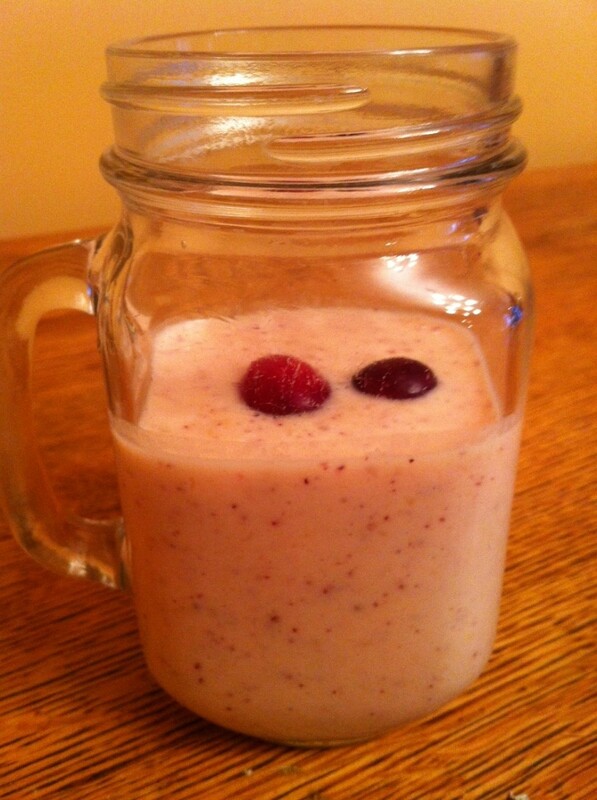 In fact this smoothie packs plenty of goodness as well as tasting great. Spinach may not be on everyone’s top vegetable list but it is loaded with health giving vitamins and minerals which include vitamin K, vitamin A, vitamin C and folic acid. Avocados contain both soluble and insoluble fibre and can help to keep your digestive system running smoothly. 1. Place all the ingredients into a blender and blend until smooth. 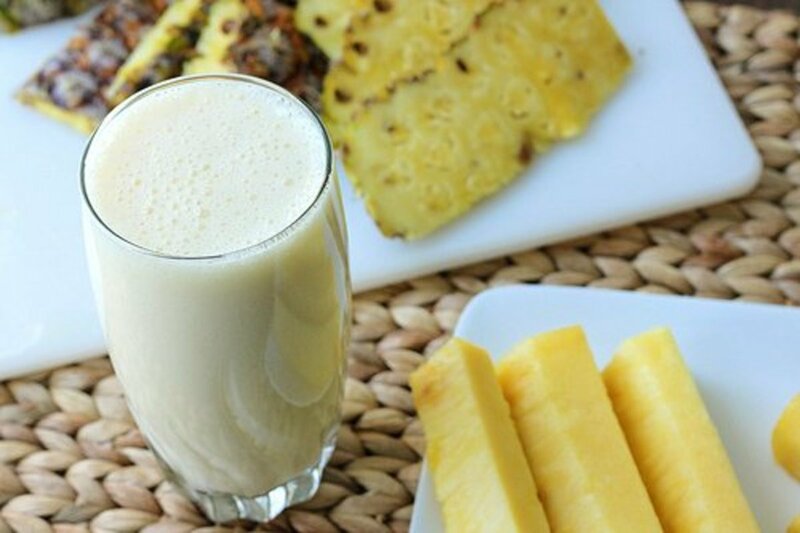 This delicious smoothie is quick and easy to make. It is perfect for quick breakfast or healthy snack any time of the day. Flaxseeds can be bought whole or as a ready ground powder and are a rich source of omega-3 fatty acids and fibre. Bananas are naturally fat free, packed with vitamins and minerals including vitamin C, vitamin B6,manganese and folate. They are well known for their high potassium levels which is essential for the body to be able maintain a healthy fluid balance and also to ensure good muscle and nerve function. 1. 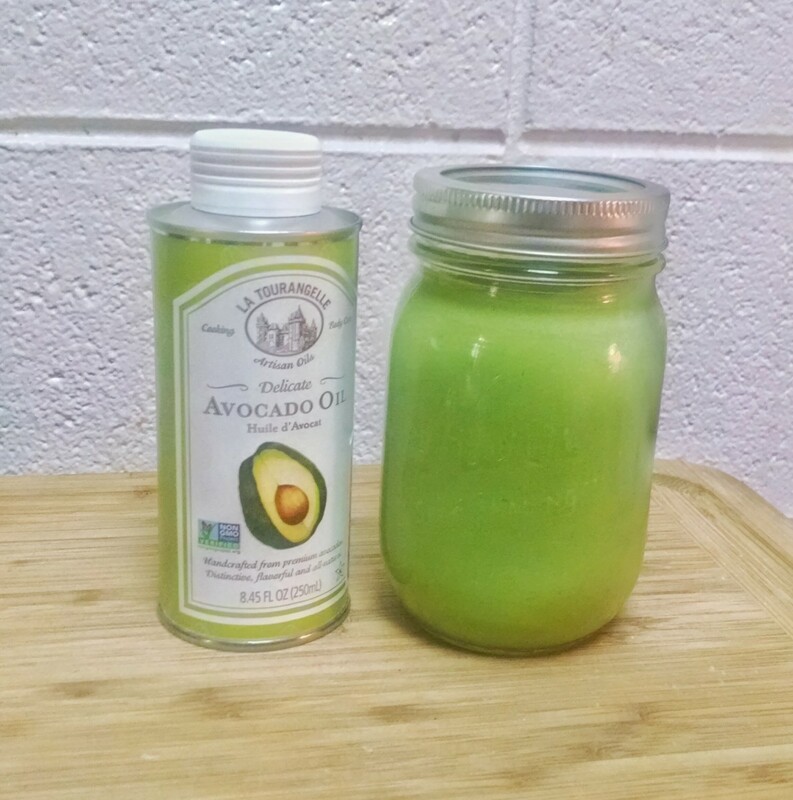 Place all ingredients into a blender or smoothie maker and blend until smooth. Cordials and syrup provide a convenient and easy way to preserve fruit and herbs for use later. These can be diluted with sparkling or still water and drunk, taken for their medicinal benefits or used to enhance other ingredients, drinks and foods. One example is using syrups on desserts such as pancakes or ice cream. All bottles, jars and other containers used to store cordials and syrups should be sterilised before use and have well-fitting lids. You can buy suitable items online or in many cookery shops such as Lakeland or you can save and reuse bottles or jars that have been bought containing other foods and drinks as long as the lid can still be used securely. Glass containers can be sterilised by washing well in hot soapy water, rinsing and then placing them into a cool oven (140°C/275°F/Gas Mark 1) for 15 minutes. Glass and other materials can also be sterilised using sterilising tablets that are first dissolved in water. These can be bought in many places such as supermarkets and chemists and are commonly used in sterilising baby’s bottles. Once made cordials and syrups should be stored in a cool, dry place and out of direct sunlight or in a fridge. The berries of the Sambucis Nigra tree have excellent immune boosting properties and are particularly good at fighting off colds and flu like illnesses. 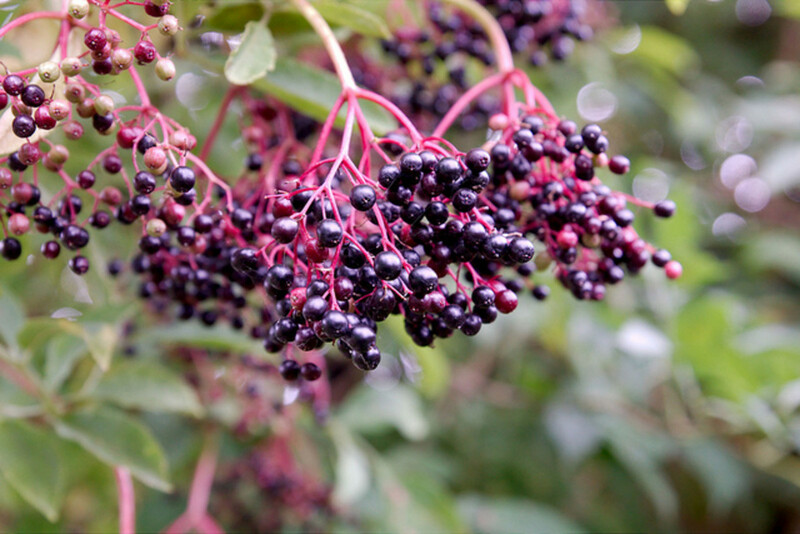 Elderberries contain high levels of A, B, and C vitamins and can be easily made into a great tasting syrup. This can then be taken by adults and children alike to ward off and aid in the recovering from colds and flu or even just when you feel your immune system needs a boost. The syrup can also be used on ice cream, waffles or pancakes. This recipe makes approximately 500ml (16fl oz) of syrup. 1. Pour water into medium saucepan and add elderberries. 2. Bring to a boil, cover and reduce to a simmer for approximately 45 minutes or until the liquid has reduced by half. Remove from the heat and let cool until cool enough to handle. 3. Pour the elderberries and water through a strainer into a glass jar or bowl. 4. Discard the elderberries and let the liquid cool until lukewarm. Add the honey and stir well to dissolve. 5. When honey has dissolved fully, pour the syrup into sterilised containers, seal and label. Store the finished syrup in the fridge. It can be taken daily for its immune boosting properties if desired. For colds and flu take 1/2- 1 tsp for kids and 1/2 Tbsp to 1 Tbsp for adults every 2-3 hours instead until symptoms disappear. Rose hips contain vitamins A, B1, B2 and C and are excellent for ensuring healthy skin and joints as well as reducing muscle and joint stiffness. 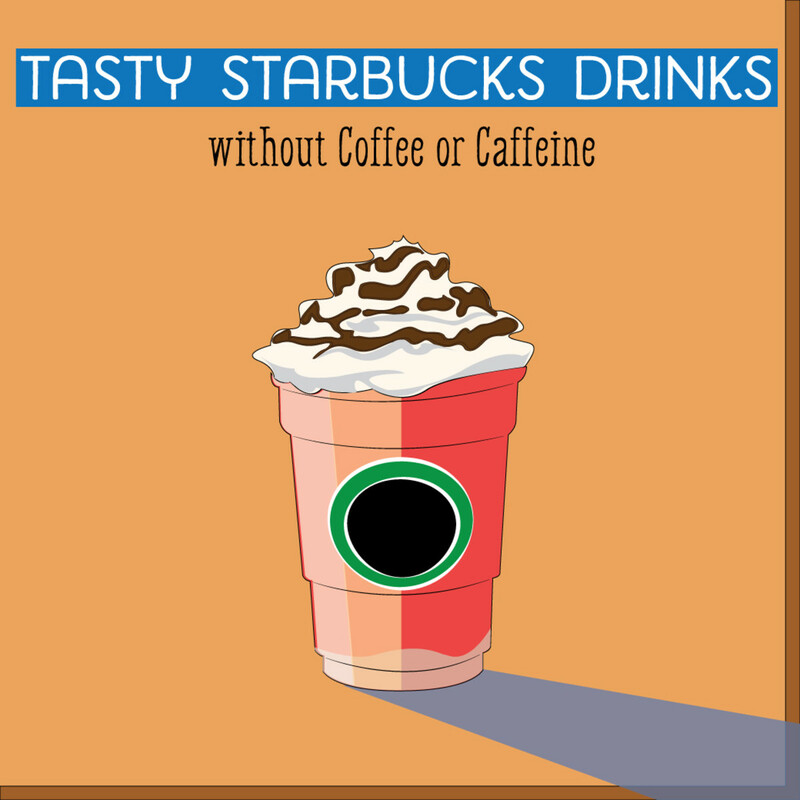 They also have diuretic properties. Rose hips can often be found growing wild in parks and other open spaces or can be grown at home. When picking wild be sure that you do not trespass on any private land and pick only from places that are free of pollution by cars or that may have been Sprayed with fertilizers and other chemicals that may be poisonous if consumed. 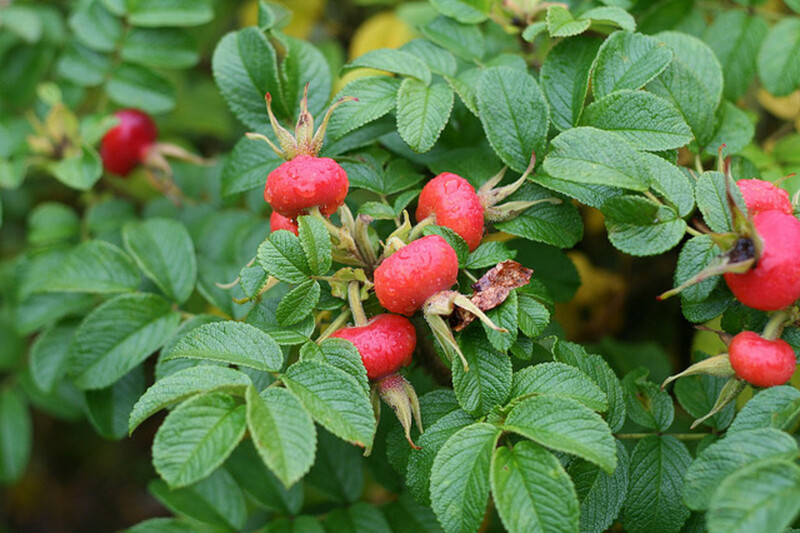 Many people believe rose hips are best picked after the first frosts of autumn. 1. Cut the rose hips in half and scoop out all of the seeds and tiny hairs using a small spoon. Take care with the hairs as they can irritate sensitive skin. 2. Wash the rose hips thoroughly in cool water. 3. Place the halved fruit into a saucepan and add 600ml (1 pint) of water. Simmer, uncovered for 20 - 30 minutes, until the fruit is soft. 4. Strain the mixture, saving the liquid. 5. Place the liquid into a clean saucepan and add the sugar. Heat over a low heat, stirring until the sugar has completely dissolved. Increase the heat and boil for 3 minutes. 6. Decant the syrup into sterilised bottles, seal and label with the name and date. The syrup will last for at least six weeks if kept refrigerated. This cordial is useful for easing insomnia and helping you get to sleep at night. Getting a good night's sleep is important to enable you to be able to cope with the stresses and strains of everyday life as well as for good physical, mental and emotional health. Valerian root has long been used for its relaxing, sedative and anxiety reducing properties. It is advised however that valerian is not used while taking any other medication that has a depressant affect. 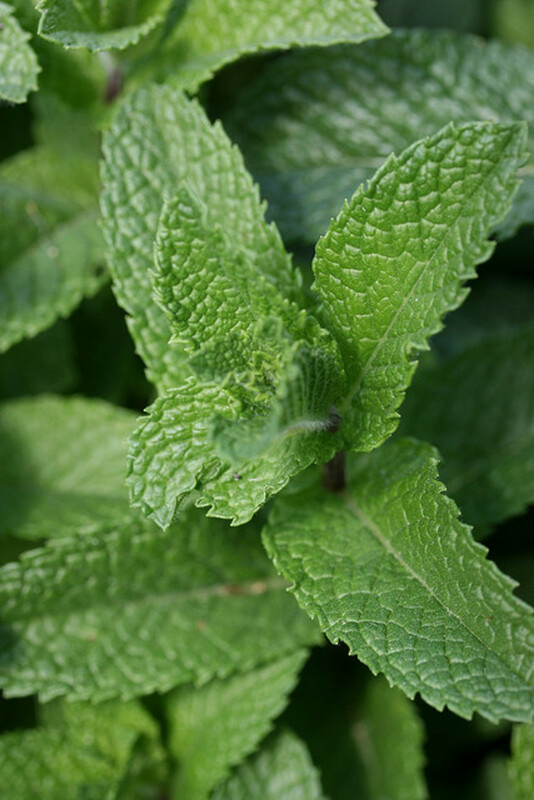 The mint used gives this cordial a pleasant taste and also eases any digestive upset that may be keeping you awake. 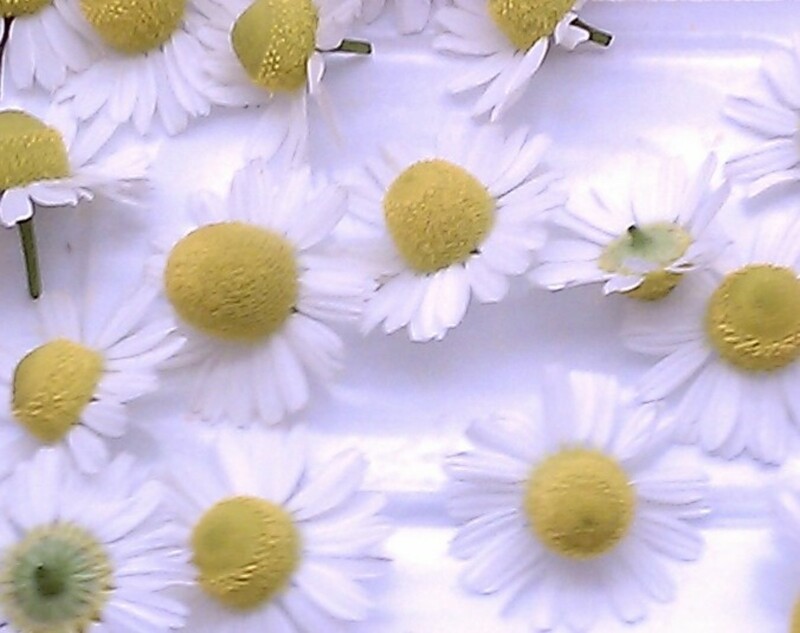 It can also help to soothe nausea, clear the sinuses and promote relaxation. 1. Place the valerian root and mint into a clean and sterilised 1 pint jar. 2. Fill the jar with vodka and seal. Label and place in a cool, dark place for six weeks. 3. Once six weeks has passed, strain the liquid into a sterilised bottle, seal and label. This is known as a tincture and can be used as it is if you wish. Most people do not find the taste very nice but adding a simple honey syrup will make it much more palatable. 4. Place the water into a saucepan and heat until boiling. 5. Remove from the heat and stir in the honey. Keep stirring until the honey has completely dissolved. 6. Allow the honey mixture to cool before adding it to the tincture. It can be added a little at a time until you are happy with the taste. Thank you both for your kind comments. I have drinking fennel tea lately as my 5 month old was really struggling with wind and it has really helped. Peanut butter, spinach and banana makes a good smoothie too. I use soya or almond milk normally but I'm sure any would work fine. Claire, congrats on HOTD! This hub has perfect timing, since I'm planning to add veggies and herbs to my smoothies this spring, esp. after my workouts at the gym. I'm going to try those recipes out too. I love herbal teas as well every morning. What a refreshing hub! I strongly believe in the power of healing by herbs. These are Nature's gift to mankind and we must use them. These teas are definitely a better choice than some of the basic one's at the supermarket.The smoothies are great..must try! Happy to help. I'm glad it will be useful for you. I really like fennel or peppermint teas and there are some really nice fruit teas you can buy or make too. Thank you so much for this information. I enjoy tea and I intend to make better choices this year when it comes to what I eat and drink. This hub is going to help me in this endeavor. I appreciate you sharing it here. Blessings!